Their new acquisition is an established - and multi-awarded - Cebu-based furniture manufacturing company known for its singular style rooted to Cebuano handcraft, native materials and a contemporary design language. It has also built up a strong customer base gained through the years by Obra Cebuana’s previous owners. All that was left for the Romualdez’s to do was to keep it running while scaling up production in order to achieve their goals. 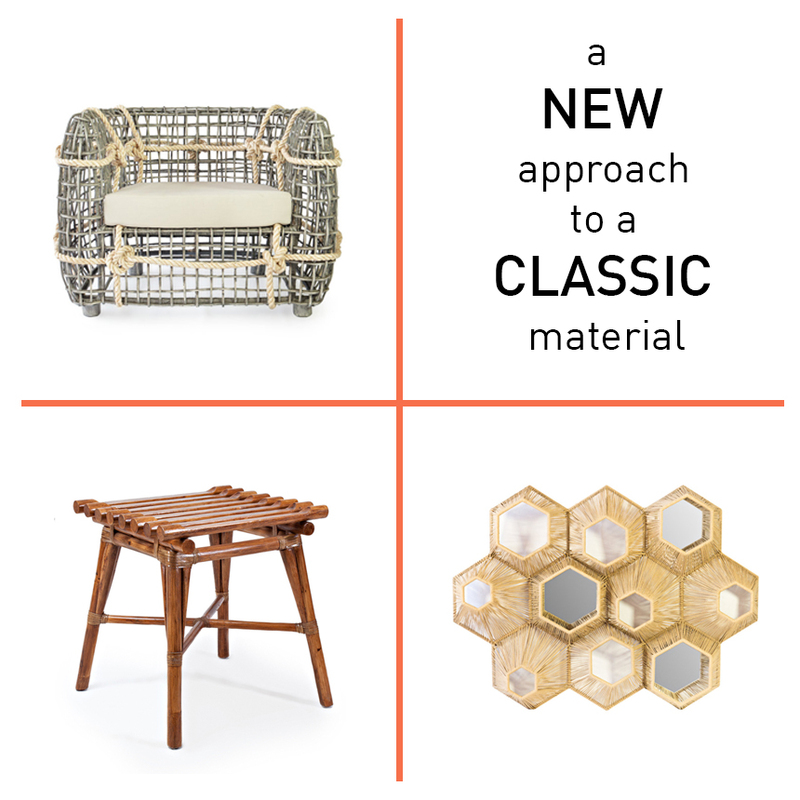 Clockwise from top left: Nautical chair, Honeycomb mirror, Chillichangga side table. 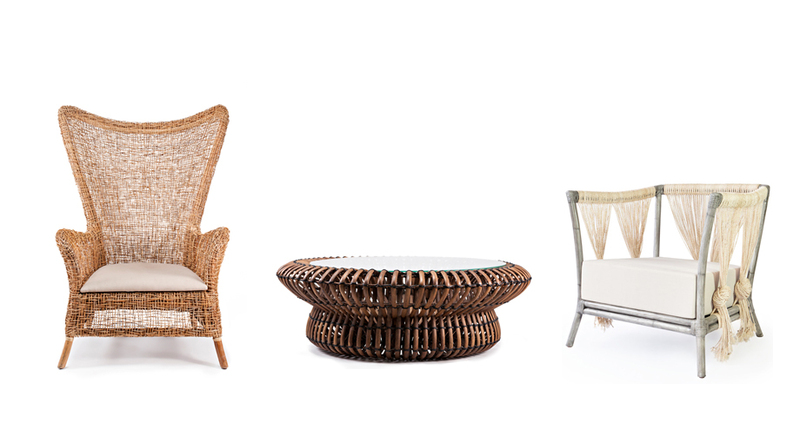 Left to right: Pops armchair, Lotus coffee table, Abaca knot accent chair. Top photo: Panulo accent piece.